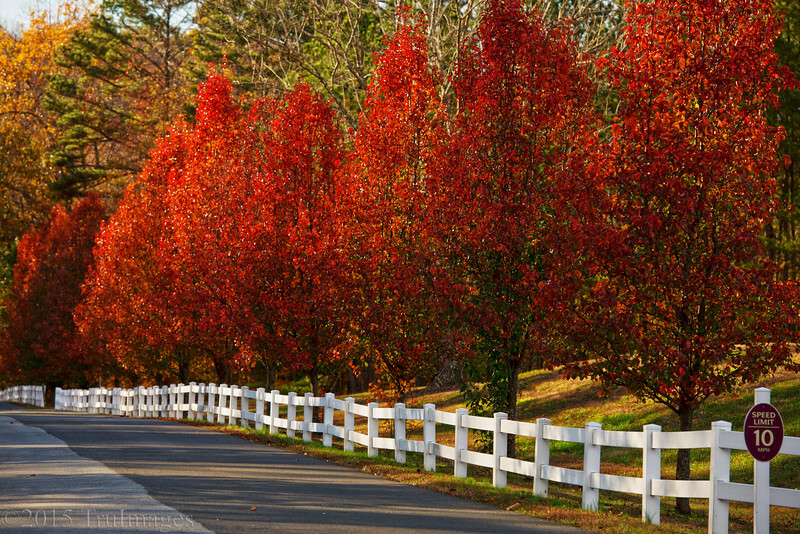 Nothing says fall like colorful trees lined along side a white fence! Been busy with the holidays and family so not much time to comment and post. Hope to catch up with everyone soon! Thanks for continuing to peek at my work! Stunning color and composition. Great image! A lovely autumn image with the colors and leading lines of the fence. A THRILLING PHOTO . THE COLOR DAZZLES. Stunning color, and the white fence really shows off the red leaves of the Bradfords. Nice! Wow what rich color. Outstanding. Now that's pretty autumn color. awesome fall colors! Love the white picket fence in this shot. Excellent picture !!! Outstanding fall shot, beautiful color and comp!